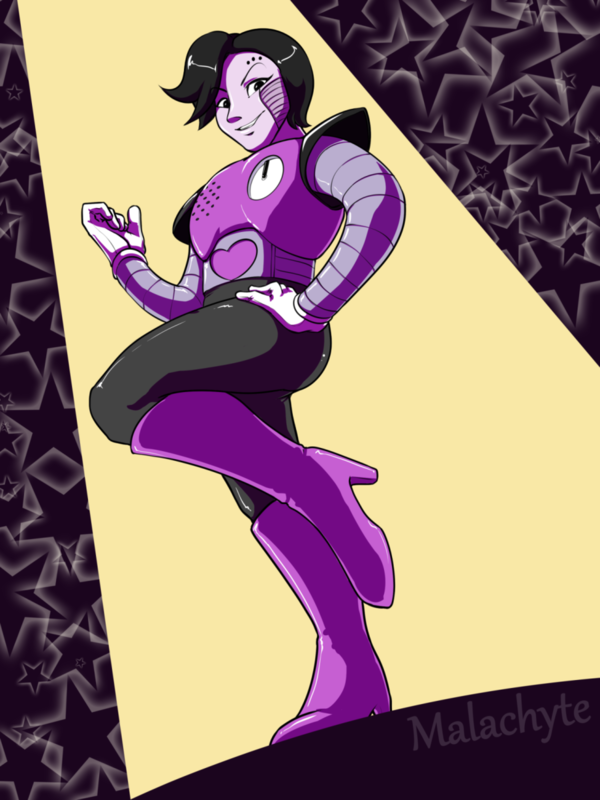 Rivaling my enjoyment of drawing Burgerpants' horrible face is my love of drawing Mettaton's shiny behind. His song is 100% the coolest, and this cover may also be my ringtone. I haven't made a custom ringtone in 5+ years. It's literally called Death by Glamour. It will murder your theme and take its rightful place as number 1.